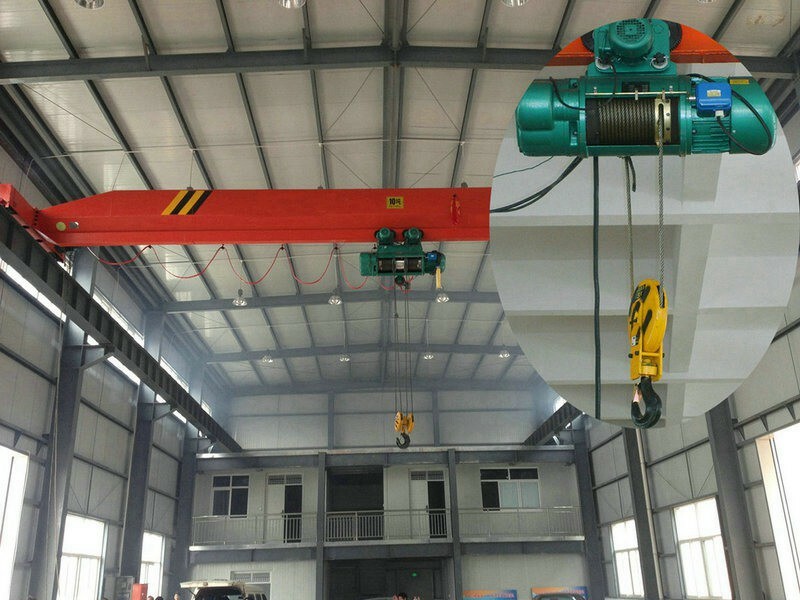 forbid to be used in corrosive and explosive places. 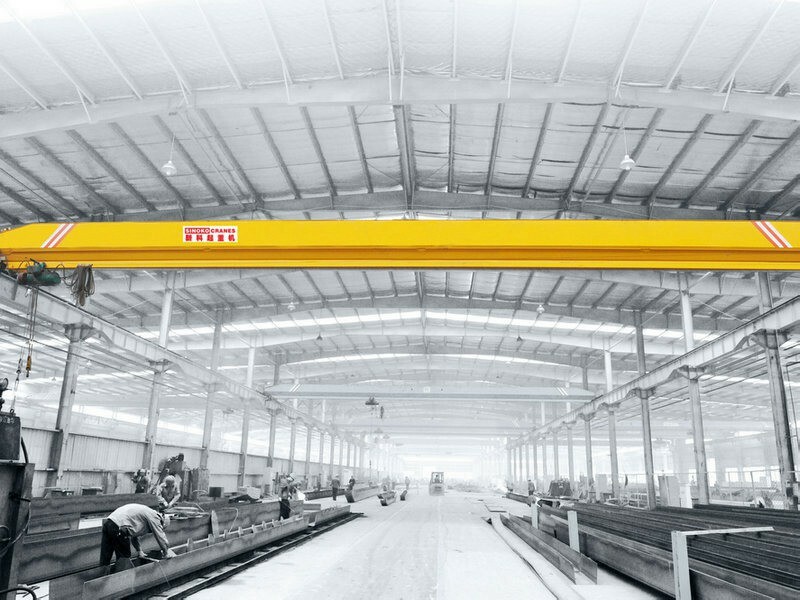 This model of single girder overhead crane is very popular because of the reliable price and easy maintenance. 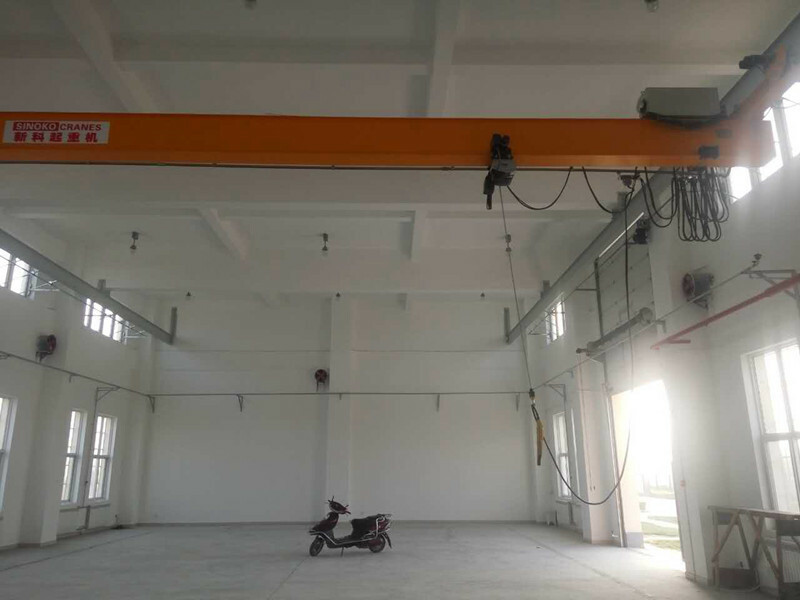 This crane belongs to light duty crane, can be used with single or double speed lifting hoist. 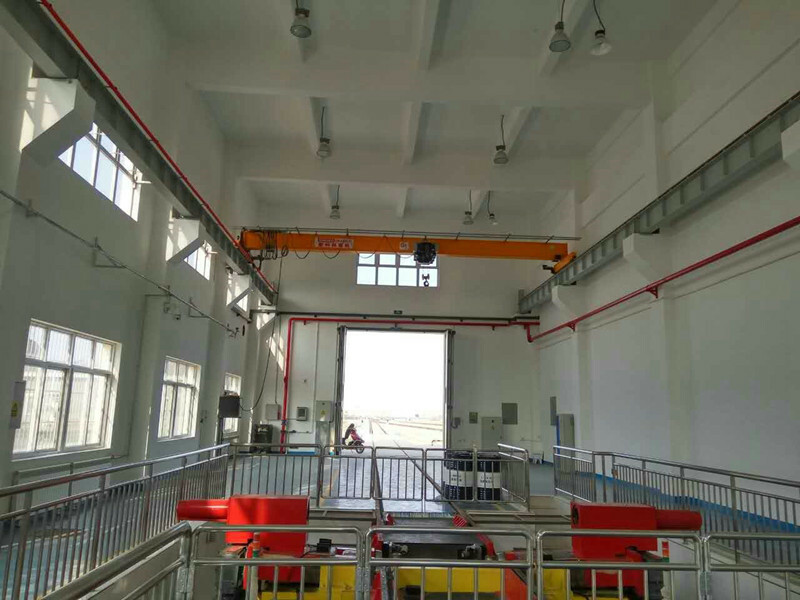 The main steel frame of bridge crane includes girder box, platform, pantograph and trolley rail. 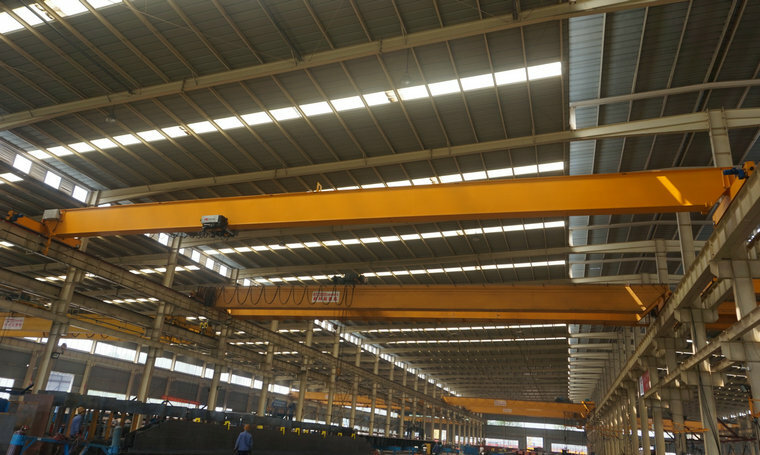 The Main girder will be strictly fabricated and detected in our workshop according the design and national standard. 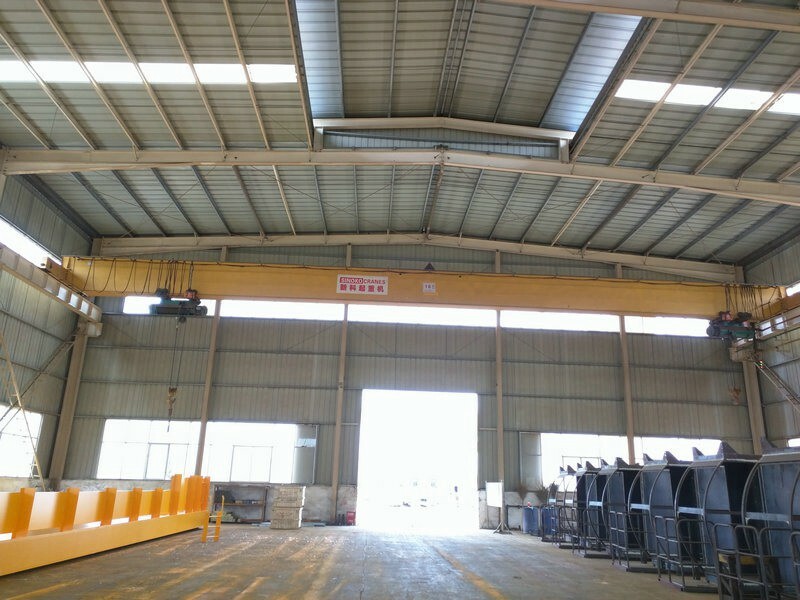 The toughness and strength are perfect combination. 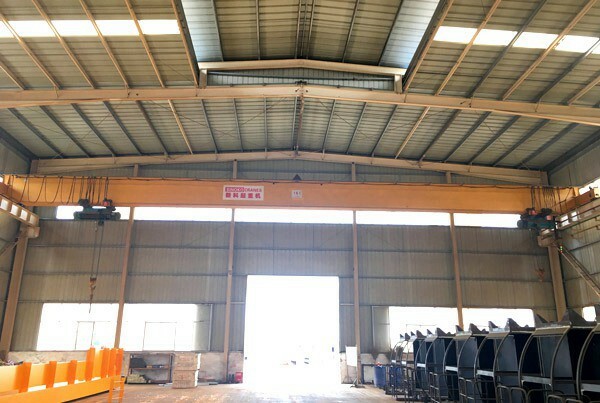 It applies shot blasting and high quality painting. 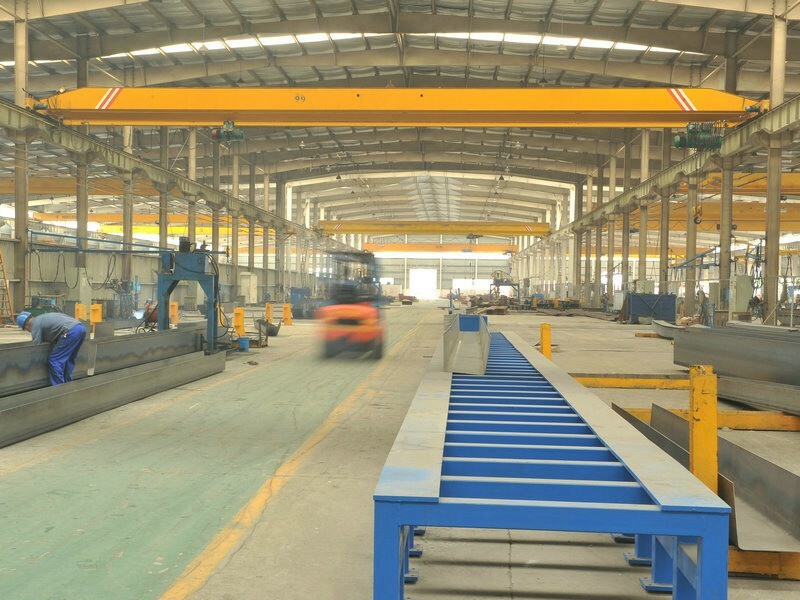 Well-chosen choose steel plate, advanced welding technology and equipment. 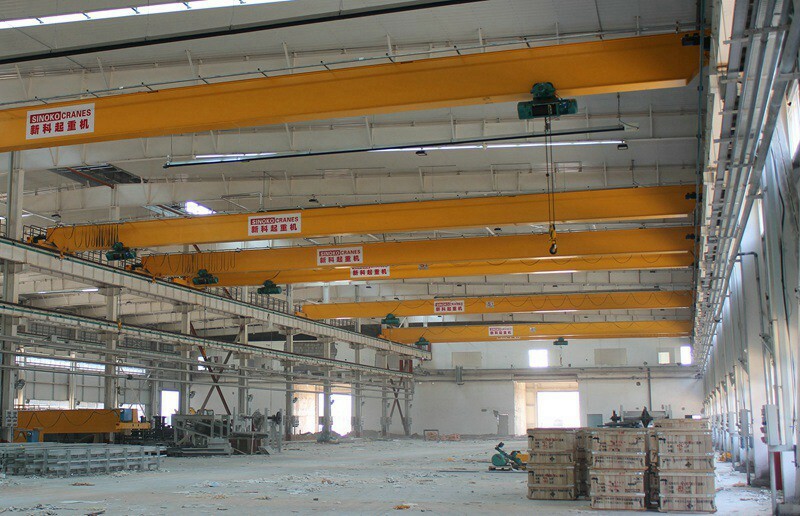 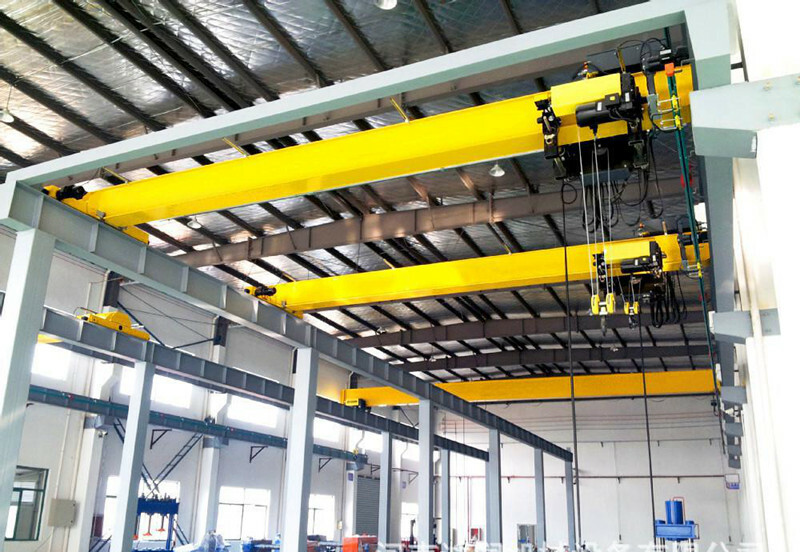 Henan Sinoko Cranes Co,.Ltd is a modern manufacturing enterprise, we are China famous overhead crane supplier. 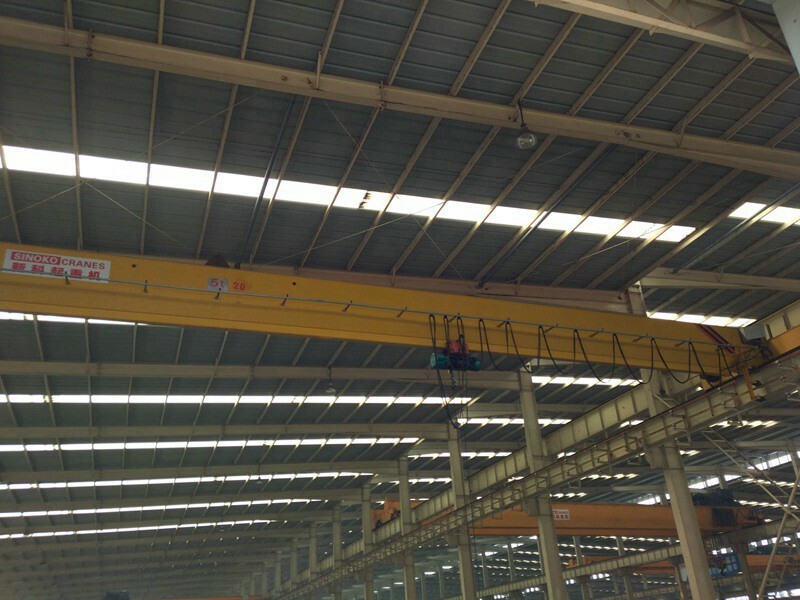 Our company has always maintained on the concept of Continuous Creation, Constantly Surpass. 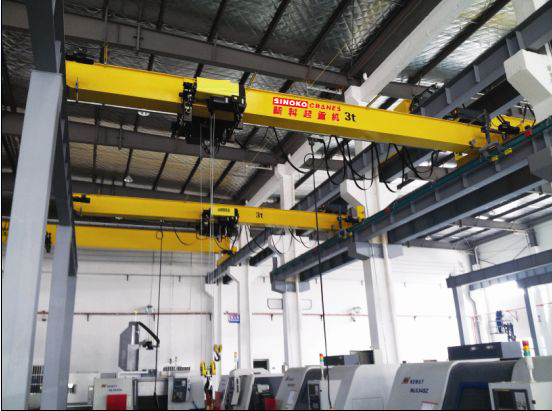 Building the international level modern enterprise, use top level management, manufacturing top level products.